You are going to Watch New Game! Episode 8 English subbed online free episodes with HQ / high quality. Stream Anime New Game! Episode 8 Online English sub It’s Summer Break!! With her college on summer break, Nene takes up a part-time job at Eagle Jump as a debugger in Umiko’s department. On her first day on the job, Nene tries to surprise Aoba only to get scolded by Umiko. Later, Nene becomes anxious when she inadvertantly eats Ko’s pudding, becoming more nervous when Rin sends a company e-mail about the theft. 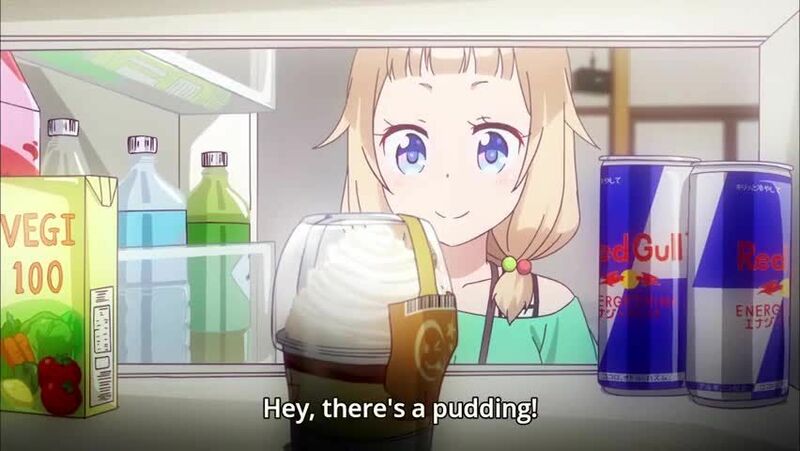 The next day, Nene anonymously buys a replacement pudding while Rin, sensing Nene was responsible, resolves the situation without ratting her out. After work, Nene receives praise from Umiko for her debugging work.